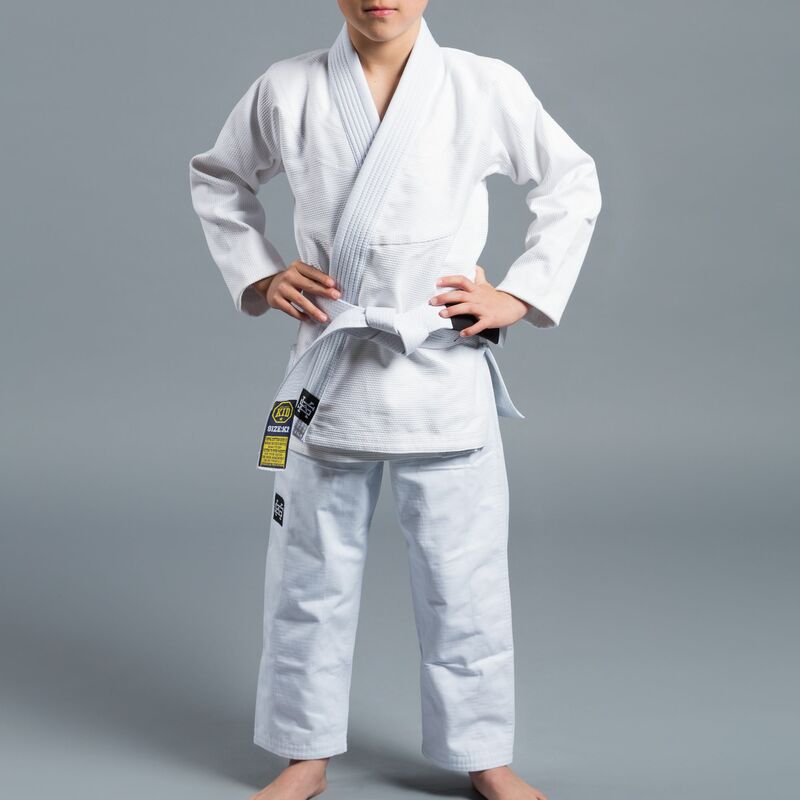 A high spec yet affordable kids jiu jitsu gi. 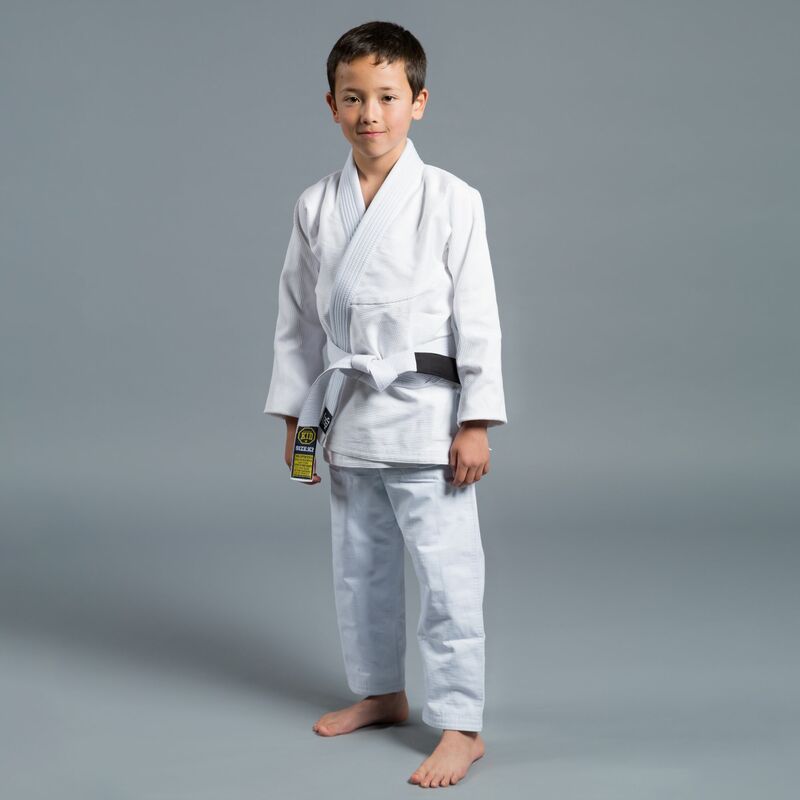 Made from 100% cotton with ripstop trousers, each gi comes with a free white belt. 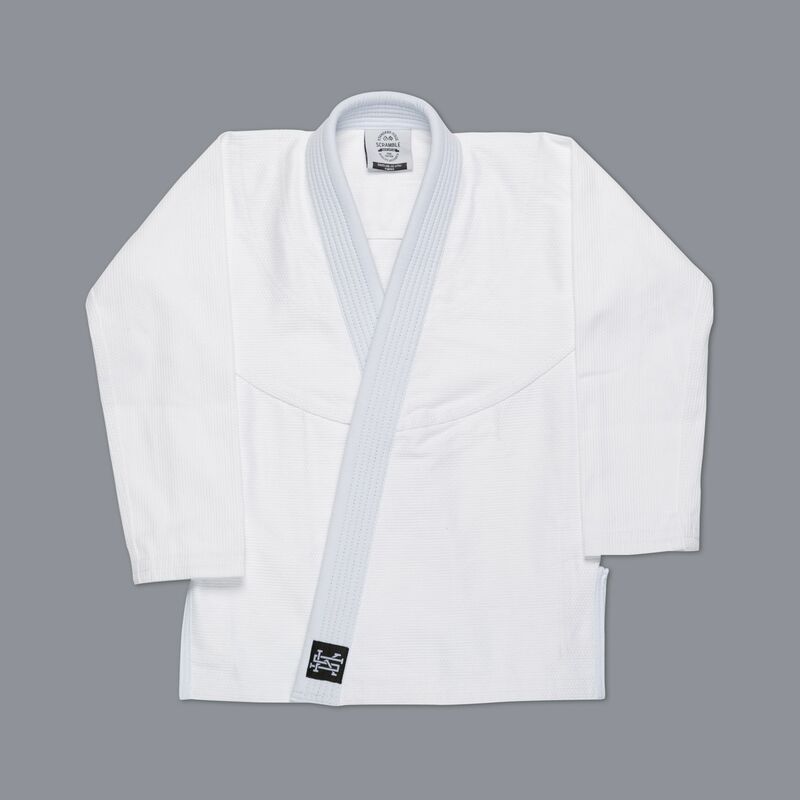 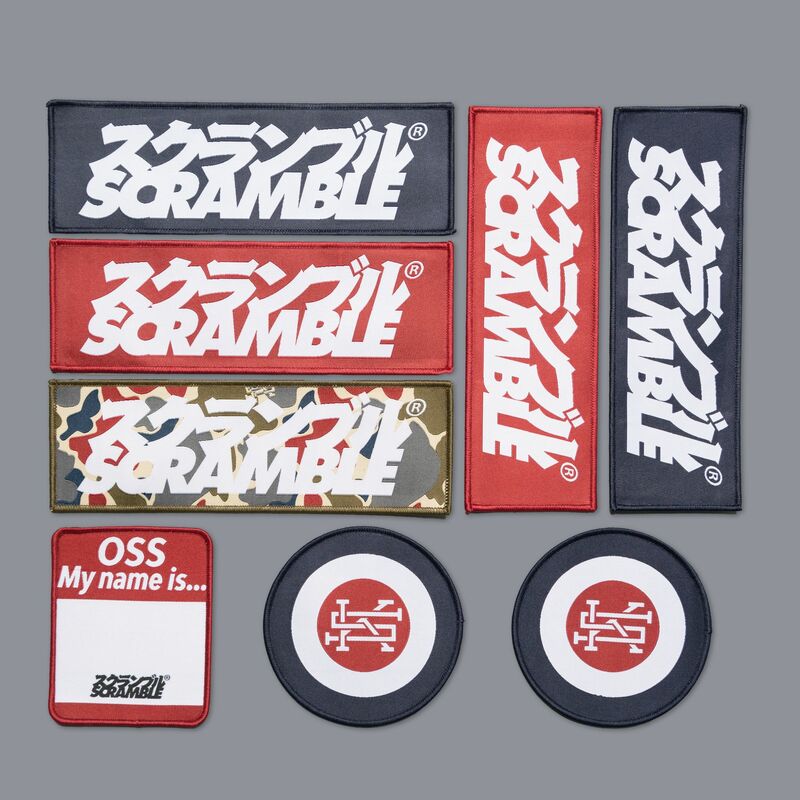 The gi comes with eight woven patches that you can arrange and attach at home however you like. 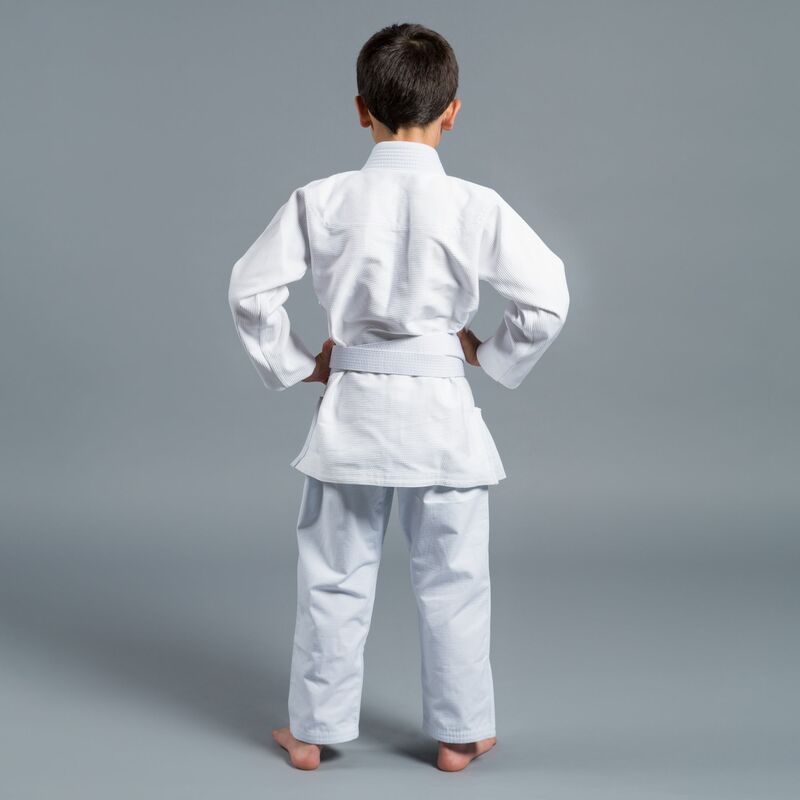 The waistband of the gi features elastic giving your child room to grow into it.